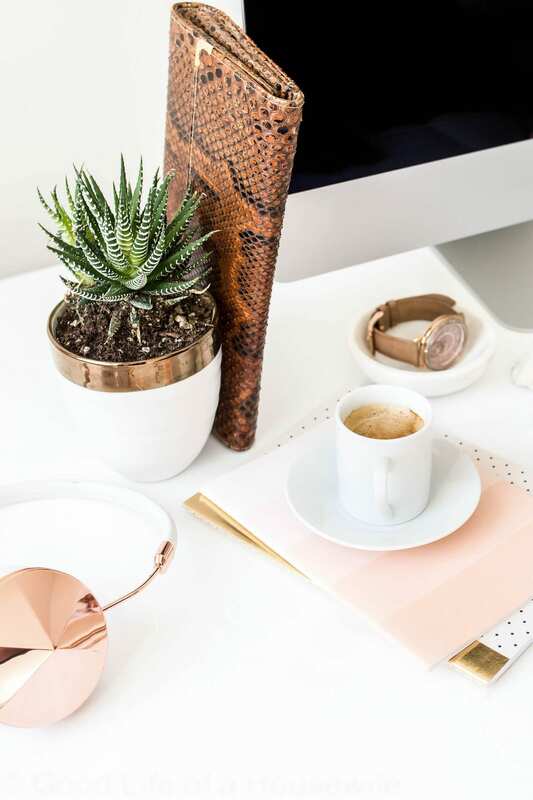 Whether you are a new blogger or veteren blogger there is one thing that helps supercharge your success. That’s investing in a blogger education. I waited two years before I did this. I wanted to just do it myself. But at the end of the day, you don’t get a prize for doing it all yourself. No gold star, nothing. Usually the biggest objection to investing in a blogging course is the cost. It may seem like putting a few hundred dollars into a program is not something you can justify. I was there. I just couldn’t do it. I would rather improvise and learn from trial and error. Because of that I made a ton of mistakes I didn’t even know I was making. These mistakes cost me time and money. With that being said I get lots of questions about blogging. I wanted to take the time to address the importance of investing in a blogging education as well as the honest truth about starting a mom blog. If your just blogging for fun, then this post won’t apply. I am going to put affiliate links to the products and services I talk about below. Making the Decision to Start a Blog as a Business. Money invested in a blogging education is like planting seeds for a harvest. Your going to reap what you sow. If your not tending to your garden, it’s going to die. Maybe you’re out there watering it everyday, only to find halfway through the season your crop doesn’t like to be watered everyday. Get educated. Invest in yourself, invest in your business. Do I need money to start a blog, how much? 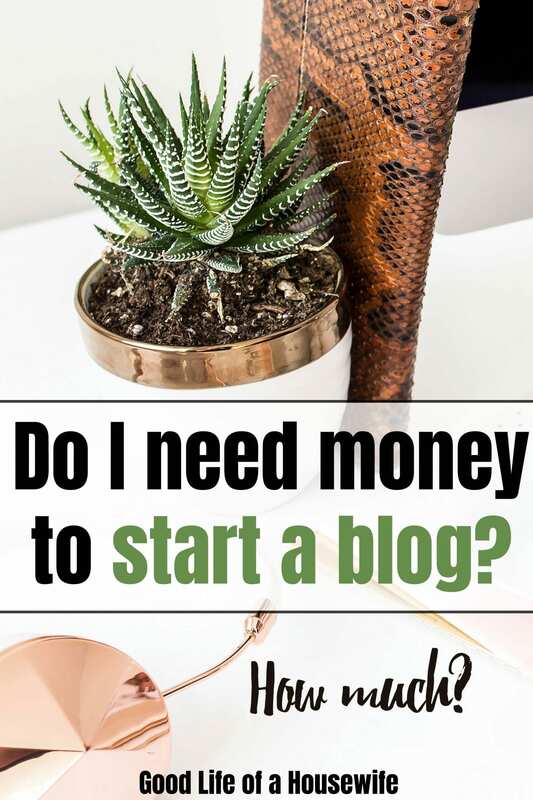 There’s this idea that because blogging has low barriers of entry and can be started for little money, that no money should ever be invested. Not investing properly into a business, any business, is an easy way to guarantee failure. It’s okay to go grassroots. You can start a blog for the price of hosting(I recommend Siteground over Bluehost). I, however, spent closer to $1000.00 over the last year. To start a blog as a business, I would plan on “doing it right” for at least a year. It will probably set you back close to $1000.00. Superstars can start making money sooner, but it’s important to manage your expectations. My investments include: Tailwind for Pinterest, MiloTree for Social Media, Tasty Pins for Pinterest, Billionaire Blog Club for education and a community soundboard, Themes (Divi and Pipdig which are layouts), Convertkit for emails, Ultimate Blogger’s Toolkit for more education, Adobe Photoshop & Lightroom for image creating and editing. Woah, Can’t I just find this stuff for free online? Maybe. Maybe, you can also do everything yourself(manual marketing). But it’s probably going to take a lot longer. Time when you could be working on content and connecting with readers. you’re doing manual things that could be automated. This is where bloggers fail. That was me. It wasn’t until I decided to start over and look at my time investment into my blog as a business. It took me two years before I became profitable. Most people quit before this and they don’t try to start over again. The problem with just “finding stuff online,” is sometimes you don’t know what you are looking for. My first investment was the Genius Blogger’s Toolkit. I got it for less than 100 bucks last year. It was an amazing investment. There is something beneficial for anyone who blogs. After seeing the value in this first investment I decided to invest again. This time in the Billionaire Blog Club. I dropped almost $400.00. Why? Because in the grand scheme of making money, doing things right and starting a business, $400 is a very low amount. The Billionaire Blog Club is for creating your blog, marketing, promoting and profiting your blog. While it offers tons of courses it’s much more than that, it’s a community, a support system, and a network. This is why even after a few years of blogging, I joined. Get the free 12 day blogger boot camp if you want to learn about blogging. I joined, Billionaire Blog Club, because Scrivs, the creator, doesn’t just blog about blogging. He also owns multiple (13!) profitable blogs across many niches. He’s inviting us to his gold mine, where can dig for ourselves. Checkout his email course. If you’re like me, you will be refreshing your inbox for his next email. Filled with motivational, to-the-point, gold nuggets. 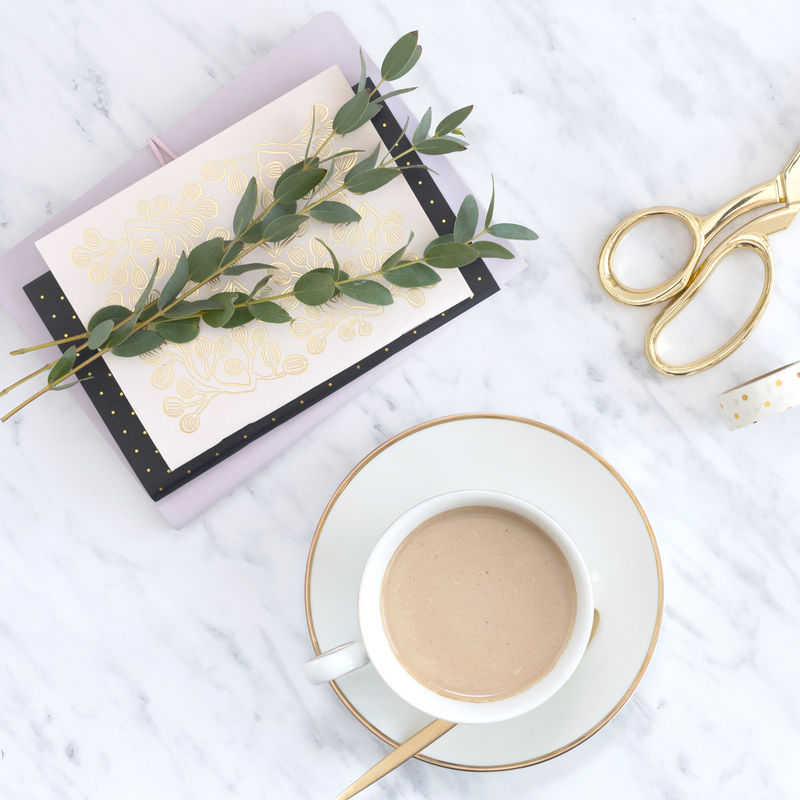 Since we have gone over the importance of a blogger education, let’s go over some of the challenges, and the honest truth about starting a mom blog. 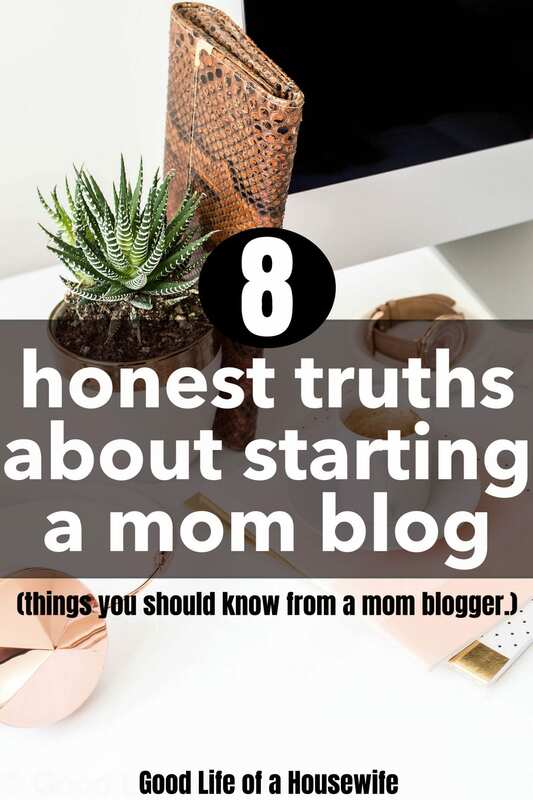 8 honest truths about starting a mom blog, things you should know from a mom blogger. 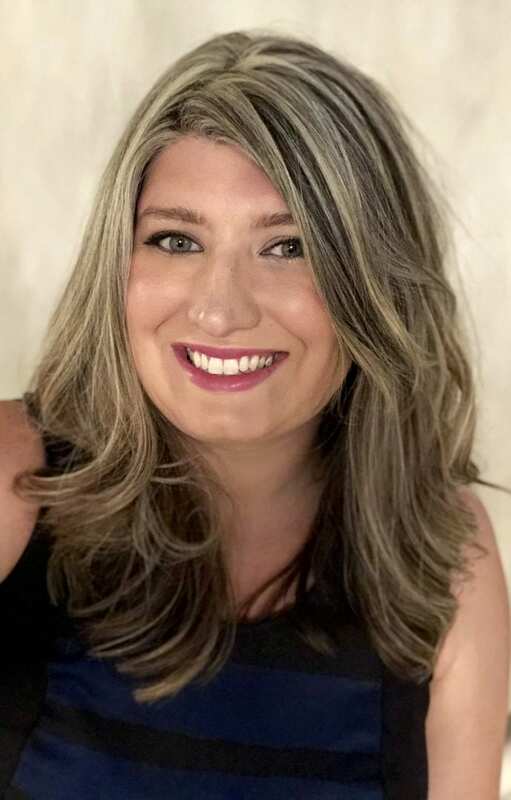 When I started my blog, I didn’t know what I wanted, or where it was going. I just started. I didn’t follow any “rules.” I thought, I am having a baby, I will blog about being a mom. Like many moms before me, and still more after me, we set out on our journey. I don’t want to talk you out of starting a blog. Instead, I wanted to show some of the caveats and the REAL struggles as a mom blogger. Always remember: Don’t let someone else’s story keep you from telling yours. It’s a lot of work, that you won’t get paid for, at first, and maybe even for a long time. Much like any business, it can be a lot of upfront work. Related Post: How much time does it takes to start a profitable blog? As a mom blogger, this can mean time away from your family. It’s quite common for moms to start blogging while on maternity leave to try and build something so they can afford to stay home with their children. The few months of maternity leave is NOT enough time to replace your income so you can stay home. If you can do this in your maternity time, you are a unicorn. Bottle your sparkle and sell it. Starting a blog requires tons of learning. It’s not as simple as writing a post, promoting it on a few platforms and getting tons of traffic. In most cases, this is a fallacy. Sometimes political posts, or “pick a side” posts can spread like wildfire. Personally, I am not a fan of these particular posts. It seems exhausting sorting out the trolling and monitoring appropriate comments to keep your blog on point with your brand. If you try a trial and error approach, you may quit before you make any progress. This happened to me. I quit and then “restarted” again back in September. I got so much fulfillment out of seeing my readership climb, I kept going. Most times starting a blog means you know NOTHING about blogging or creating a website. While it’s 1000x easier today then it was say, 5 years ago, it’s still A LOT of learning. This good news, you can learn this, but it takes time to learn everything you need to know. Probably the biggest rookie mistake when you start a blog is not getting properly educated. The long and short of it: you don’t know what you don’t know. This is the case for most new bloggers, myself included. There’s a learning curve. If you want to hit the ground running, doing it right saves you time and helps you focus on monetizing. If you are new to blogging, there is a good chance, a lot of work, i.e. posts, and images will be done at an amateur level. Posts will not offer clear concise information to help with readers pain points. They will be in big paragraph form. They will not be in “blogger paragraph form.” Which is incredibly broken up to make for easier reading (especially on mobile devices). Cutesy fonts may be used. 90% of my traffic is viewed on a mobile phone. It was a long time before I knew to use a san-serif font and change the size. Part of the lure of blogging is you can “make millions from it,” with little start up cost. All you have to do is sign-up for hosting,” and click here, here, and here, then you have a blog. Well, yes you do. Yes it’s easy to start a blog. Turning your blog into a business that makes money is when the real work comes in. It’s true, that sometimes you can sit in front of your computer and the words will just flow out. Even if this is the case, writing the post is only about 25% of the process. If you have kids at home, finding the time to blog can be difficult. Laser beam focus is a must. Everyday needs a clear, drawn out to-do, even if it’s just drawing out what the to-do’s are. As a blogger, new or old, it’s so easy to go down the social media, or ‘blogging report’ rabbit hole. It’s starts off simple, pinning a few of your own pins and a few of other peoples. Before you know it, your allotted time slipped through your fingers looking at blonde ombre lobs. (Which kinda paid off because I cut my hair). Essentially, all of my “free” time goes to blogging. Unless .. it brings up my next point. Even when you have “wins,” you can run out of motivation. For me this was because my free time was filled with blogging and posts associated with it. Instead of just enjoying time couponing, I was then documenting, my process. The process itself is work. So instead of just clipping some coupons, and saving, a quick task becomes the subject of that 5-10+ hours that goes into creating a blog post. I just binged watched Southern Charm and in the back of my I head I keep hearing Ashley say “winning.” So when your not “winning,” it’s especially important to have fortitude. It’s really hard to stay motivated when you’re not seeing traffic, you’re not getting comments, and when you’re not earning money. It takes time and practice to get your monetization strategy right. It’s more than just throwing up an affiliate link. It’s finding the “what’s in it for me,” for your readers. Not only does it take time to come up with the monetization strategy, but you also need traffic. some bloggers say that your traffic numbers don’t matter, and while that can be true, you have to have your content in front of people to monetize. The important part of an ‘audience,’ these bloggers are making; it’s better to have five people visit your site who will buy from you, then ten thousand people come to your site who will not. 8. You don’t realize It IS technical. Typing a post is pretty straight forward. The biggest problem with starting out as a new blogger is you don’t know, what you don’t know. Installing a layout (theme). When I first started I couldn’t figure this out. Because I am on a Mac, my computer was automatically unzipping the theme when it was downloaded. I couldn’t figure out how to upload it paid over $100 bucks to install it! Later I found out just how easy it was. I simply had to compress the file, then upload it. My second example is Search Engine Optimization(SEO). Basically, how your posts show up and rank in Google. I really messed this up starting out. I actually just started getting better with this in the last 6 months. As a result, all of my first posts have to be updated to be optimized for search engines. It would have been 1000X better to just get this right from the start. In my opinion, yes. I love blogging and being a content producer. It’s incredibly exciting to see your readers engaging with your content. It’s also nice to have additional income coming in. If after all of these things, you still want to start a blog, then maybe you’re on the right path! Get started with the free 12 day blogging bootcamp. Next Post Hey friend, where ya been?